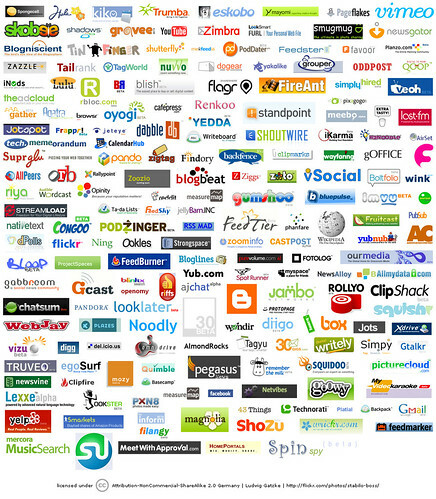 Web 2.0 is all that and MORE! The previous article is Persistance of Vision. The next article is Microsoft Project 12 / Project 2006 / Project ? Feature List.